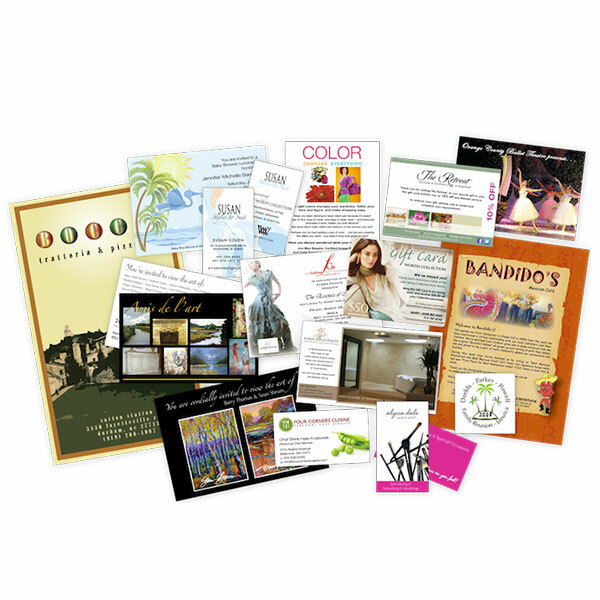 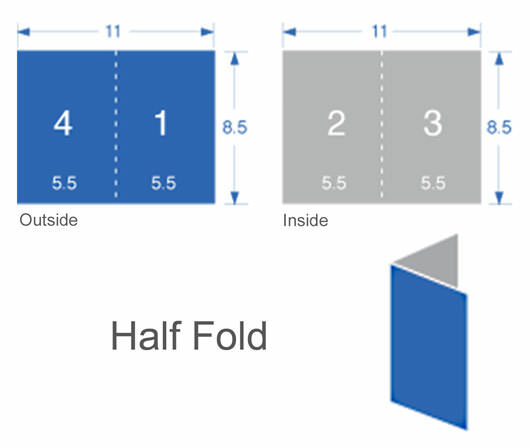 The package includes graphic design and printing. 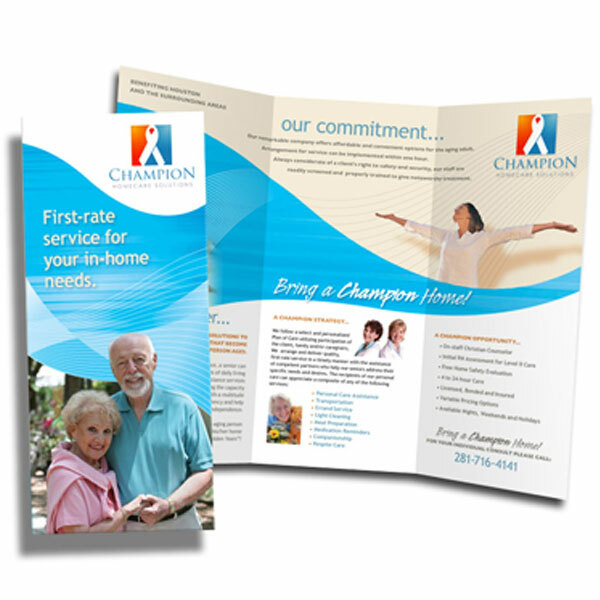 Our in-house graphic design team will create a custom design to fit your business. 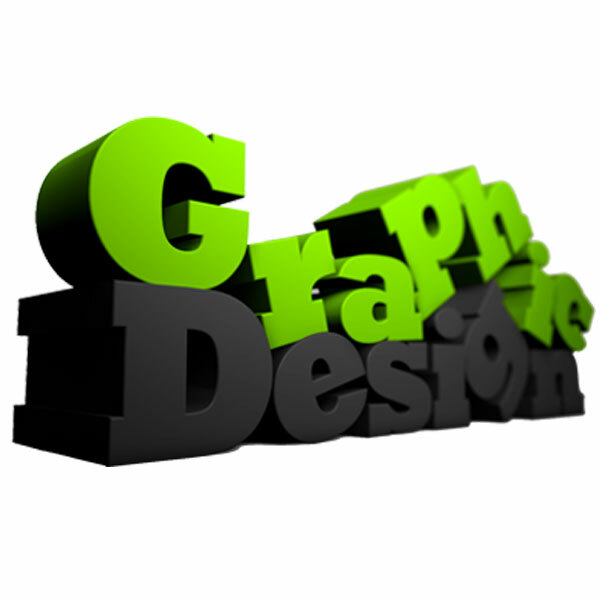 Logo design is not included.